the best rib-eye steak... twice, at Wise Guy's." some of the best chefs in the Akron area. 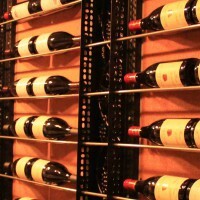 Great wines from around the world at retail prices by the bottle. 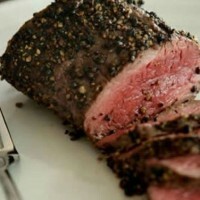 Chef cut prime steaks, fresh seafood prepared with the best ingredients, delicious pastas and sandwiches. 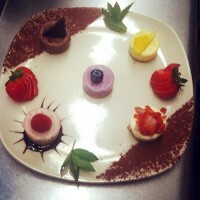 Something for everyone including delicious soups, salads, appetizers, desserts, and daily specials. Delicious drinks to tame any palette! Something sweet to finish off a great meal!